Within his varied range, John Hui of Des Voeux Chambers practises extensively on insolvency, directors’ duties and competition issues and is also particularly adept in the handling of matters arising in the financial services, securities, broadcasting and telecommunications spheres. Solicitors are impressed by his consistent readiness to “come up with new ways of tackling an issue,” one observing that he is not only able to do this even within a context of “very messy evidence,” but also that he can “effectively put across to the client his very clever ideas and solutions.” Peers admire his “very careful but very practical” approach and “quick answers” in court. 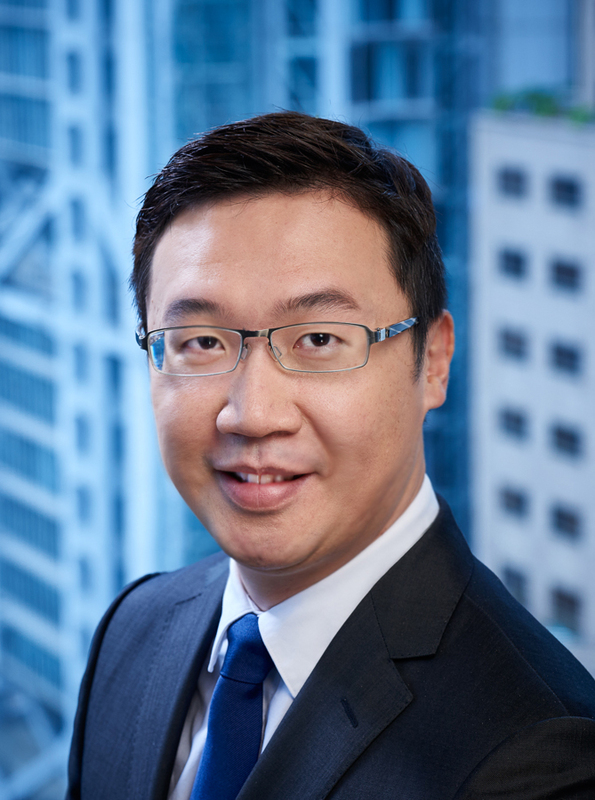 John Hui has a broad civil practice encompassing major areas including public, corporate and insolvency law. He had advised on a wide range of commercial matters concerning injunctions, banking, finance and securities, insurance, civil fraud, conflict of laws and jurisdiction. John has acted in a number of high-profile cases such as the Bawang defamation trial, a number of judicial reviews concerning the television broadcasting industry, and a high value Mareva injunction application freezing over €335 million worth of assets. He appeared in the Hsin Chong winding up proceedings, acting for the provisional liquidators. John also has a growing competition practice, having appeared as a junior in the landmark decision of Television Broadcasts Limited v Communications Authority & The Chief Executive in Council  2 HKLRD 41, and in his own right in Taching Petroleum Co Ltd v Meyer Aluminium Limited  2 HKLRD 1284, another leading authority dealing with setting up breach of competition law as a defence in civil proceedings. Apart from court litigation, John regularly handles international arbitration matters under the HKIAC/UNCITRAL rules. In December 2018, John was appointed to sit as a Deputy District Judge. Television Broadcasts Limited v The Communications Authority & The Chief Executive in Council HCAL 176/2013 (CFI) (Junior Counsel for Communications Authority) – Judicial review concerning (i) whether a finding of breach of the competition provisions in the Broadcasting Ordinance engages Articles 10 and 11 of the Hong Kong Bill of Rights, and (ii) the Communications Authority’s substantive findings on competition law issues. Asia Television Limited v Communications Authority FAMV 23/2013 (CFA),  3 HKLRD 618 (CA), HCAL 77/2012 (CFI) (Junior Counsel for Communications Authority) – successfully defended a judicial review against the Communications Authority in relation to a report publishing its investigation against the Applicant. The Court of Appeal’s judgment in  2 HKLRD 354 is the leading authority on hearing in camera. Asia Television Limited v Chief Executive in Council  3 HKLRD 1 (CFI) (Junior Counsel for the Interested Party) – Leave application concerning the recommendation for granting new television licenses. Sanyuan Group Limited v The Stock Exchange of Hong Kong Limited FAMV 52/2009 (CFA),  5 HKC 124 (CA),  4 HKC 367 (CFI) (Junior Counsel for the Hong Kong Stock Exchange) – successfully defended a judicial review against the Stock Exchange’s decision to delist a company listed on the main board.